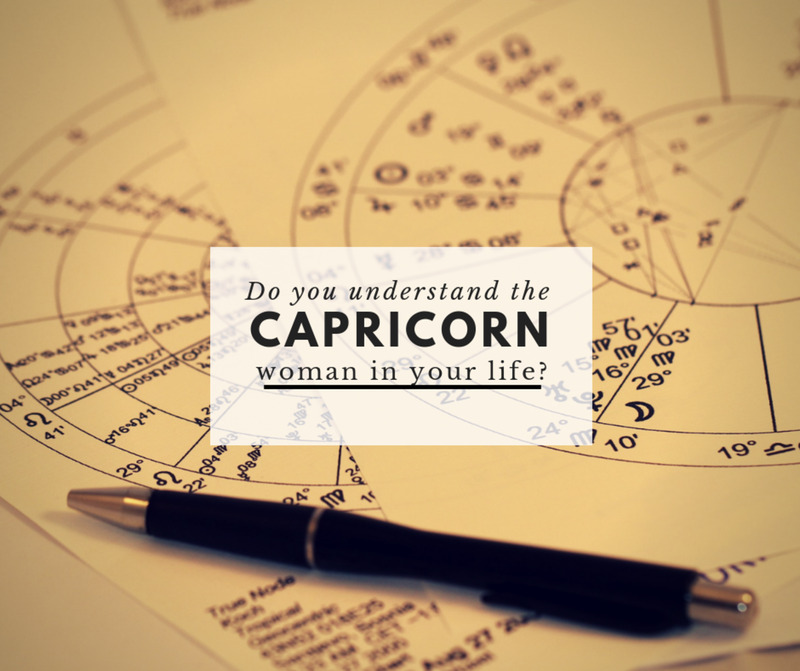 a passionate astrologer and numerologist, who continues to study and expand her knowledge of astrology with the purpose of educating others. 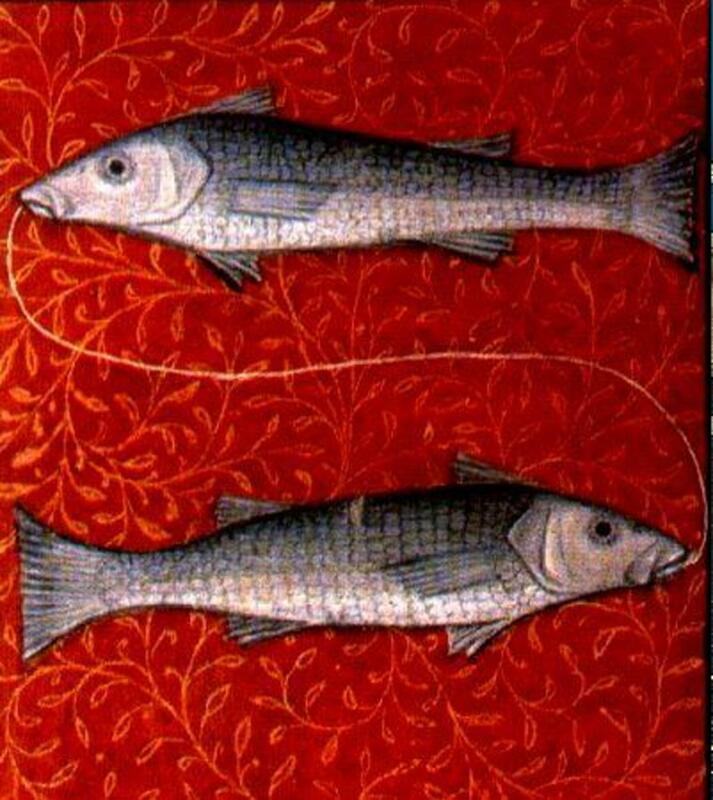 Pisces is the twelfth sign in the zodiac and is represented by the two fish swimming in opposite directions, making it a dual sign. 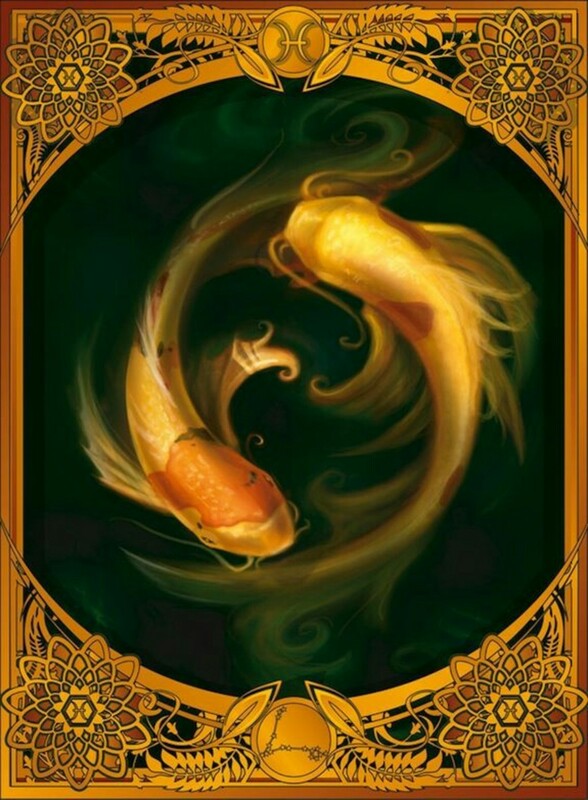 The dual fish show us that they are adaptable and changeable, as Pisces is a mutable water sign. 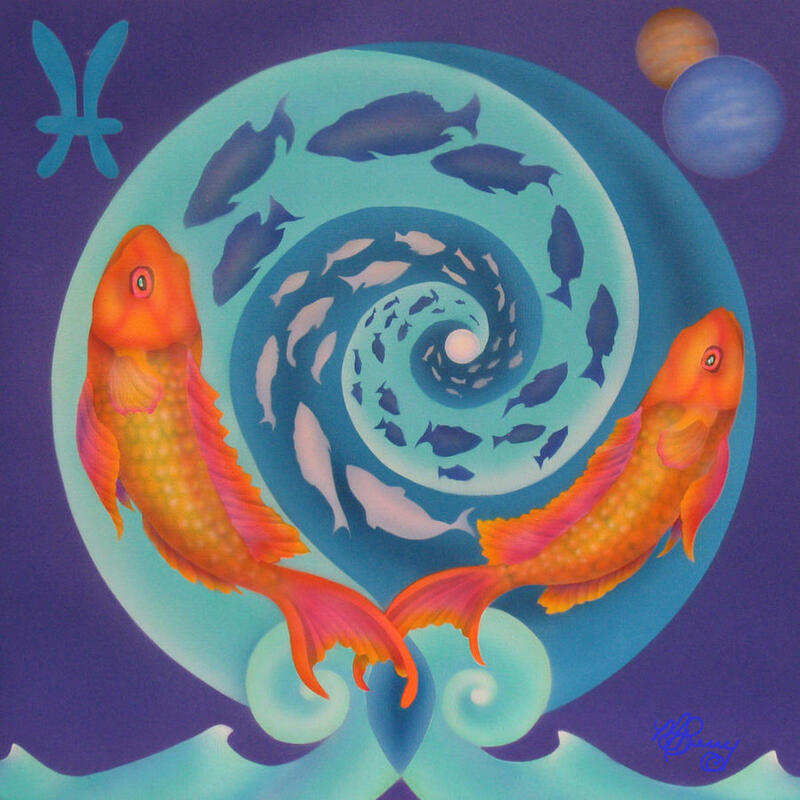 The zodiac sign where the Sun was at your time of birth is known as your “Sun sign.” For Pisces, this would be approximately the 18th-19th of February to the 19th-20th of March. If your birthday lies between these dates, then you are a Sun in Pisces. I mention an approximate range of dates because the dates can slightly change on a yearly basis. Therefore, if your birthday falls on a cusp date, you may want to consult with an astrologer for accuracy on your Sun sign. 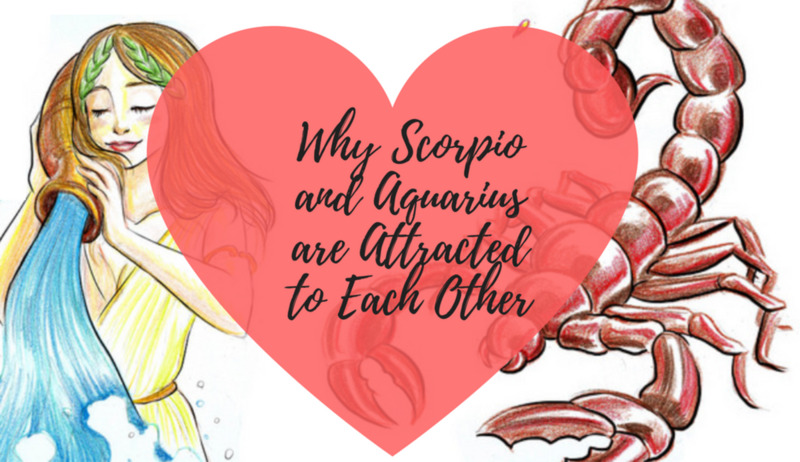 Because Sun in Pisces feels so deeply and is extremely sensitive to human emotions and criticism, they are easily affected by uncompassionate behaviour in others. When affected by harsh realities and environments, Pisceans can turn to escapism through addictive substances such as drugs and alcohol. They are known to retreat into themselves when stressed and are prone to delivering harsh pep talks to themselves or entertaining deep bouts of self pity during these periods of isolation. Fortunately, these periods are often short-lived, and when the Piscean returns to their outer world, they tend to return stronger than before, ready to be just as compassionate and trusting as always. This strength emerges because forgiveness is a very strong trait of this sign. Pisces is by no means aggressive, however don’t be mistaken—Pisces folks are extraordinarily successful when they express themselves creatively. It doesn't matter what the creative outlet may be—the arts, drama, singing, poetry, painting—a Piscean can succeed in any outlet of creative expression they choose to dabble in. The creative prowess of this Sun sign is partly due to the fact that the imagination and dream state lies within the realms of Pisces where peace, serenity, and intuition reigns. Before Neptune was discovered, Jupiter, the planet of expansion and abundance (now ruling Sagittarius), was the traditional ruler of Pisces. Neptune governs our hopes, wishes, and dreams, and represents the imagination and the internal visionary. With its focus on connection, this harmonious planet teaches you how to transcend yourself and merge with the oneness of others and life. Neptune is very charismatic and is the higher octave of Venus meaning universal love, romance, and ecstasy. This celestial body has a very subtle energy that some may describe as wishy-washy, however there is a power and strength behind the layers of this elusive planet. Neptune can walk you through the unknown and out the other side into enlightenment. When experiencing its energy, you may find things dissolving in order to make space for recreation. The mystical, fantastical, and spells all fall under the reign Neptune. For example, the movie-making industry, virtual reality, and illusions are all influenced by this planet. Meanwhile, the shadow side of Neptune presents itself as deception or idealistic behaviour over something or someone. It can prevent one from seeing the true nature or hidden factors of a person or situation. Sensitive souls and psychics feel this energy acutely. However, until all aspects are presented, the mind will remain in a state of questioning and self doubt, even to the point of crazy thinking or confusion. Other keywords for Neptune's dark side are dissolution, perverse, unstable, self-destructive. During the Sun’s transit through Pisces, you may find at times that you have stepped into the world of imagination and fantasy. 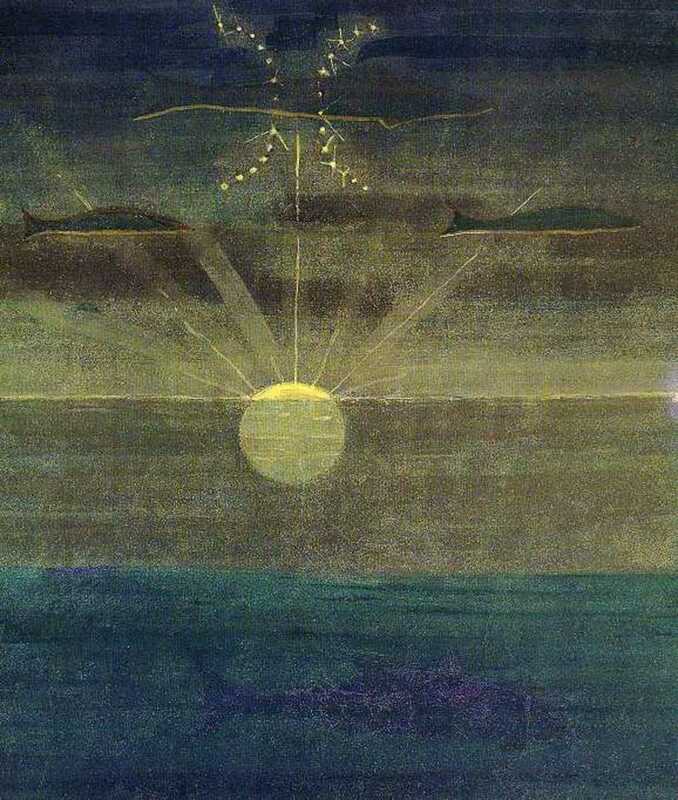 Clear thinking can be difficult as the Sun bathes in the dreamy waters of Pisces. With Neptune in his home sign, we have the inner planets of Venus, Mercury, and the Sun all on the approach to the Piscean ruler. We will experience Venus conjunct (side-by-side) with Neptune. This is an amazing time that is all about love—it's a perfect time to connect and plan a date night with that special someone in your life. We do have to watch out however for Mars in Sagittarius challenging Neptune in Pisces, along with the approaching inner planets. Martian energy is that of the God of War while Neptune/Venus represents feeling the love of self, others, and the Universe. This clash between these celestial bodies sends the message to make love, not war. 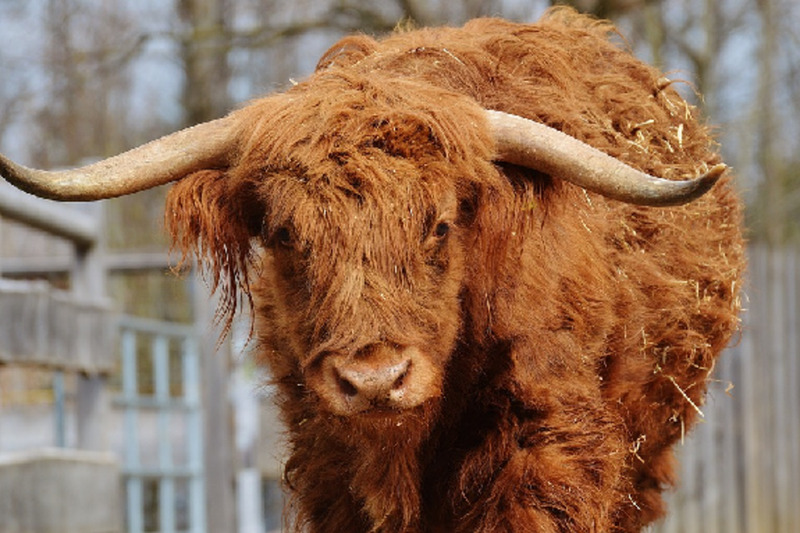 If you feel tempers flaring (which they may do! ), just walk away and preserve what you have. Do this with confidence—Mars delights in delivering it straight up, no chaser! Following the Venus/Neptune conjunction, we will experience Mercury next to Neptune challenging Mars in Sagittarius. At this time of alignment, our logical thinking will likely be in a state of confusion. With this chaos in the brain, it is best to wait until Mercury is on the path to separating from Mars before you take any action regarding any new ideas or thoughts. The time for this will be the end of this month.